PADI Members have a place to connect and stay informed. PADI has region-specific social media platforms including Blogs, Facebook and Twitter pages – to provide you with the latest news, announcements and updates taking place in your region. Connect with your PADI Member social network and stay up-to-date on the latest activities in your area, including upcoming events like PADI Member forums, dive shows and PADI Business Academy workshops. 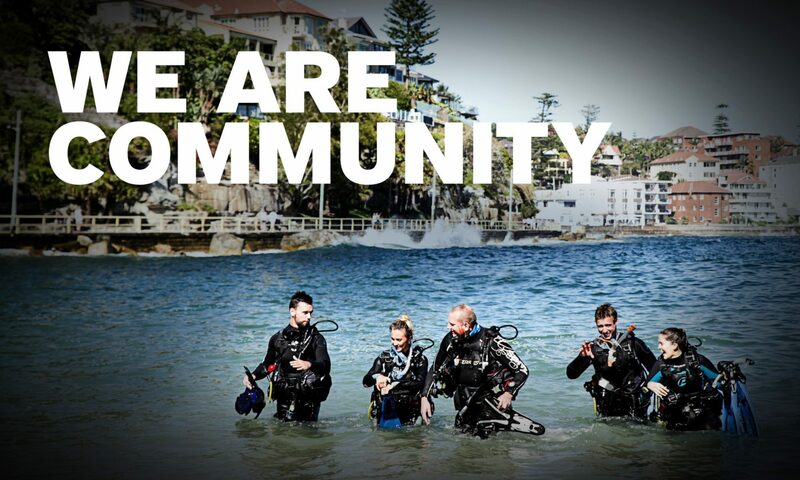 You can also celebrate member milestones and other achievements with your PADI colleagues. Plus, you’ll get effective marketing tips, learn about upcoming product and course releases, find the latest on PADI promotions, and much more. With multiple language options within each regional social network, it’s easy to engage and share with fellow PADI Members. Select your local network and start clicking, liking, following, tweeting and sharing today!